We're excited to announce our new YouTube series launching today! It's called The Profitable Entrepreneur. Each week we will release a new episode discussing actual tips, tricks, and hacks you can employ in your company to get more profitable. We will cover everything for managing your mindset to tracking your cost of goods sold. Some videos will teach accounting concepts while others will be focused on the life and decisions of real entrepreneurs. 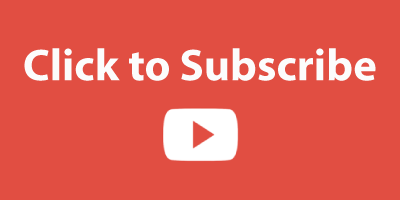 Join us by subscribing to our YouTube channel or blog and we will let you know when new episodes are available!